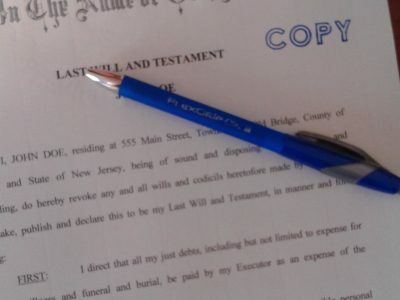 New Jersey Probate & Estate Administration Attorneys: (732-634-5512) What if I don't have a Will? 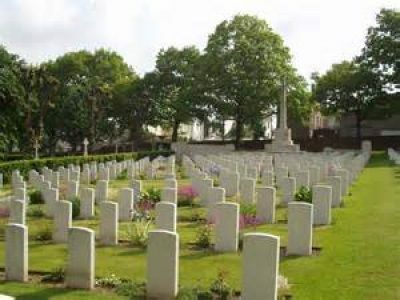 What is intestacy? 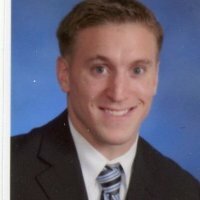 Justin M. Smigelsky, Esq. 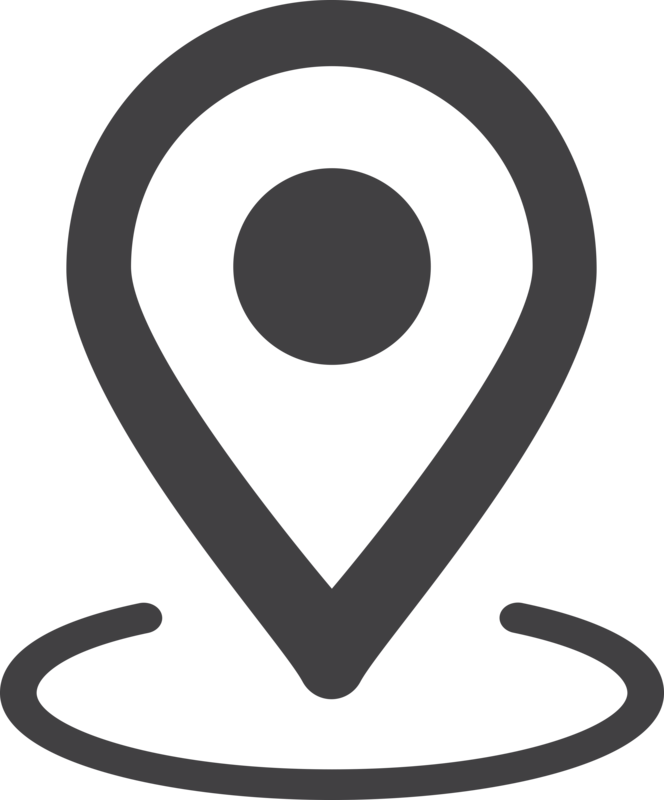 New Jersey Probate & Estate Administration: What Is Intestacy? 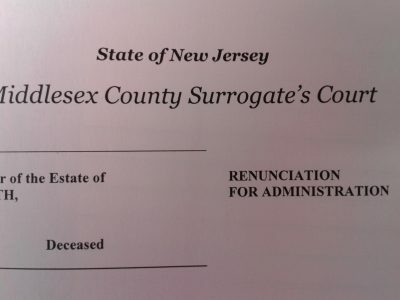 Pursuant to the New Jersey Probate Code, any part of a decedent’s estate not effectively disposed of by his or her Will passes by “intestate succession” to the decedent’s heirs. 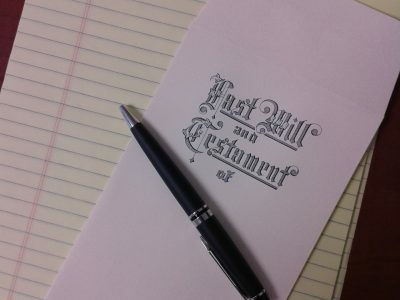 The intestate succession statutes provide rules and procedures for the disposition of the estate of an individual who pass away without an effective Will, and act as an “estate plan provided by law” to transfer the decedent’s property. Or, if none of the above, to the decedent’s step-children or their descendants by representation. 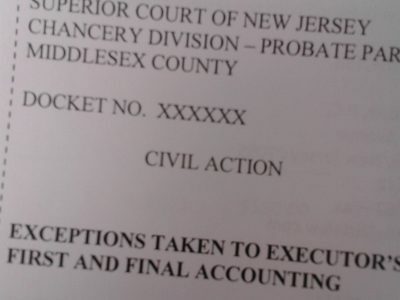 As can be imagined, it is not always a simple process to determine how, or in what shares, a decedent’s estate will be distributed in accordance with the laws of intestacy; however, the New Jersey Probate Code contemplates most complications within the family unit – for example, the intestacy statutes address the disposition of an estate where “relatives of the half blood,” after-born heirs, or adopted children are involved, where the names and addresses of potential heirs are unknown, or where there is a dispute regarding the paternity of the decedent or descendant of the decedent. 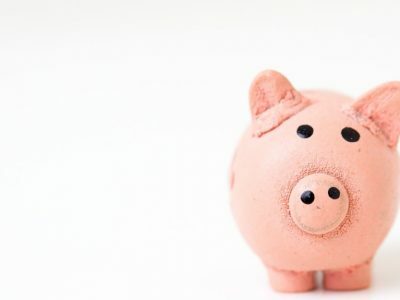 It is important to point out that the intestacy laws are applied without discretion –for example, the law does not consider whether or not you got along with (or you ever met) the heir who may be a beneficiary of your intestate estate. Avoiding the laws of intestacy, and some of the bizarre results that may occur upon application of the statutes, is one of the many reasons why you should have a competent attorney prepare your Will. Having a Will is not only important for the elderly or people with wealth – if you are over the age of eighteen (18), you should have a Will, regardless of whether or not you have assets. Because estate administration, estate litigation, and Will contests require particular knowledge, you may wish to consult with an experienced attorney if you have questions regarding a loved one’s or your own Last Will and Testament, your or your loved one’s Power of Attorney, suspicions of undue influence, the probate process, administration of an estate or trust, fiduciary obligations, preparation of a formal or informal accounting, refunding bonds and releases, and the procedures for removing an executor or administrator from office. 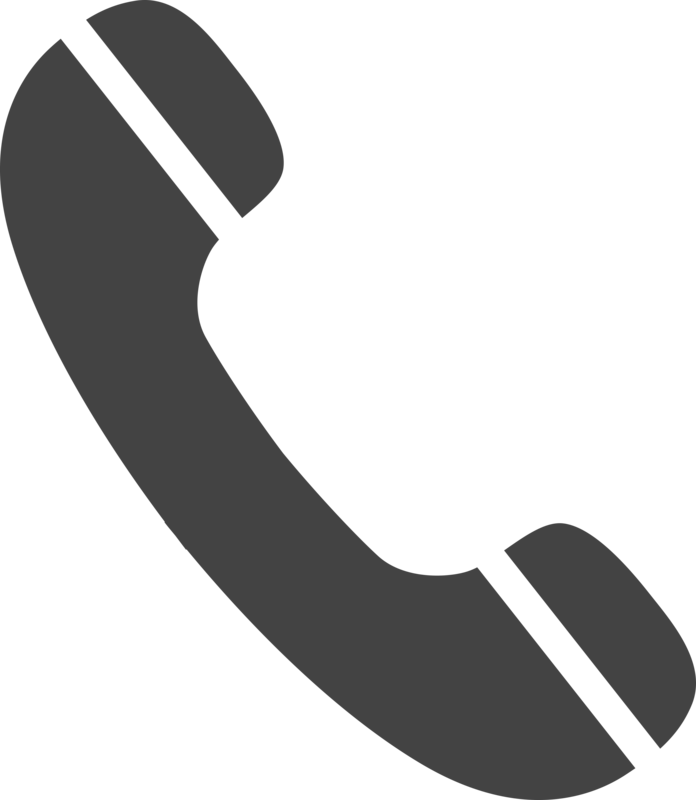 This article is for information purposes only, and is neither legal advice nor the creation of an attorney client relationship.